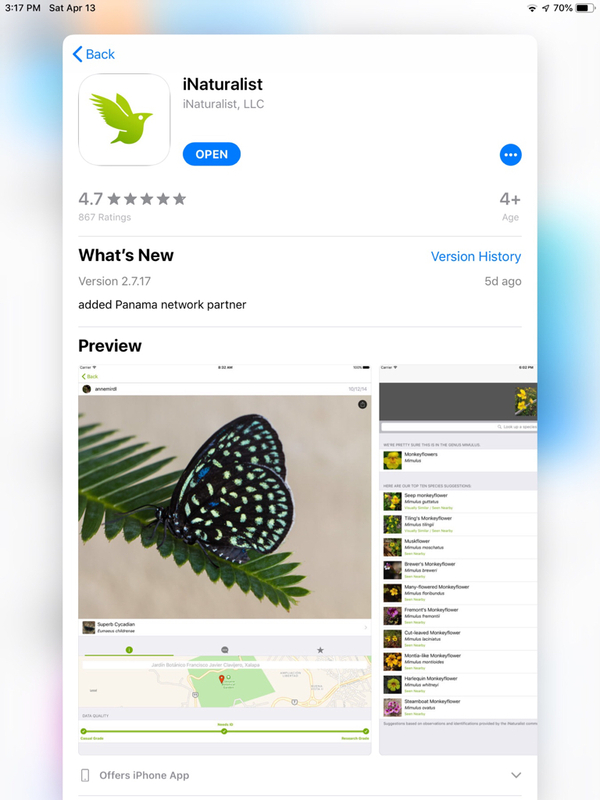 I was just reading in the App Store about iNaturalist and agree completely. It’s an amazing app that I use frequently, specially during this time of year when everything is blossoming and coming alive! 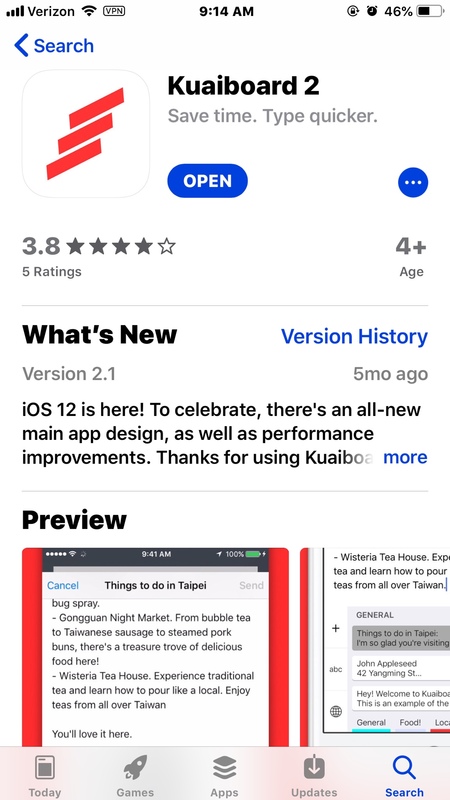 What apps do you love? What apps have you recently discovered that you’d like to share? Last edited by Annie_8plus; 04-13-2019 at 02:19 PM. nikkisharif, kataran and aximtreo like this. nikkisharif and aximtreo like this. I just downloaded both of these. I absolutely love science & while nature and I haven’t been the best of friends, due to allergies, I’m interested in know what things are. Plus I’m on this journey to find some plants, other than cacti, for my apartment. My app suggestion is Headspace. I’m all about having a peaceful mind & experiencing great sleep. It’s a great app to learn how to relax & detach from anything else that is disrupting peace of mind....even technology. This is an awesome app! I was never a good student of the sciences while in school, but I've since learned that having knowledge about them is helpful in so many ways. I'm going to install this and see what I can learn. Thanks for the suggestion! kataran, nikkisharif and aximtreo like this. I like the idea of Headspace! Especially when I wake up in the middle of the night and my brain gets busy... it will be good to use to calm it down so I can get some more sleep! There's some great suggestions here. You can share your location, contacts, and about anything. I've found it very useful as an Ambassador, posting greetings and other things. I beta tested this a few years ago. These are my categories. But you can create your own. It's not free. But I have kept this in my keyboards list now for several years, and use it a lot. nikkisharif, Annie_8plus, aximtreo and 1 others like this. This looks awesome and it does seem like it would be very helpful for Ambassador/Trusted Member posts! It's amazing to see what you eat throughout the day, if you track everything. Just by doing this and exercising, I've gone from 280 to 255 in a couple of months, with a goal of 200. Thanks for the reminder. I've been meaning to download this app for some time now... and there's no time like the present!